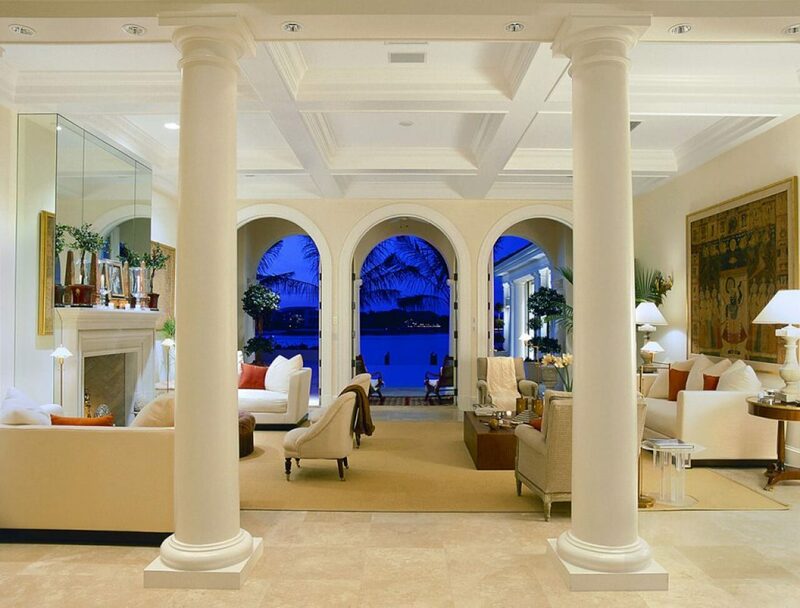 This fully adorned European waterfront residence is as symmetrical as it is rich in flavor. 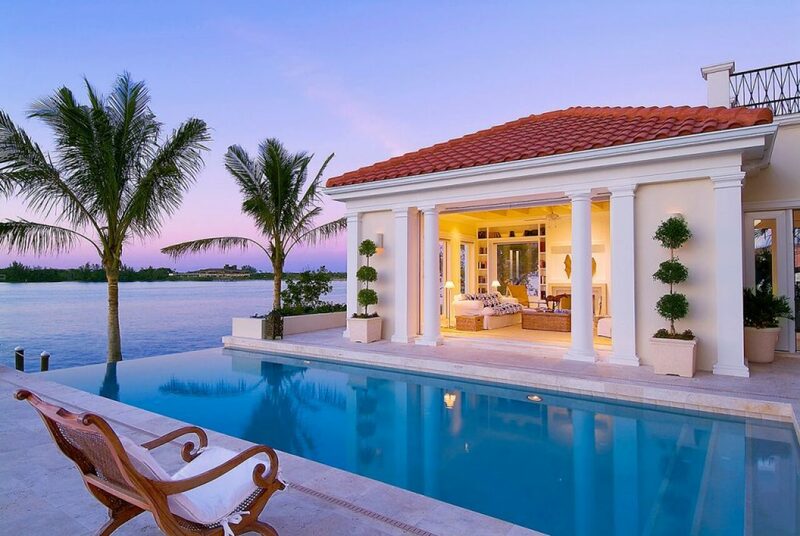 The two story residence was designed for high level entertaining and also barefoot elegance. The pass front exposure on the waterside embraces the brilliant New Pass and brings into the residence via the negative edge pool. 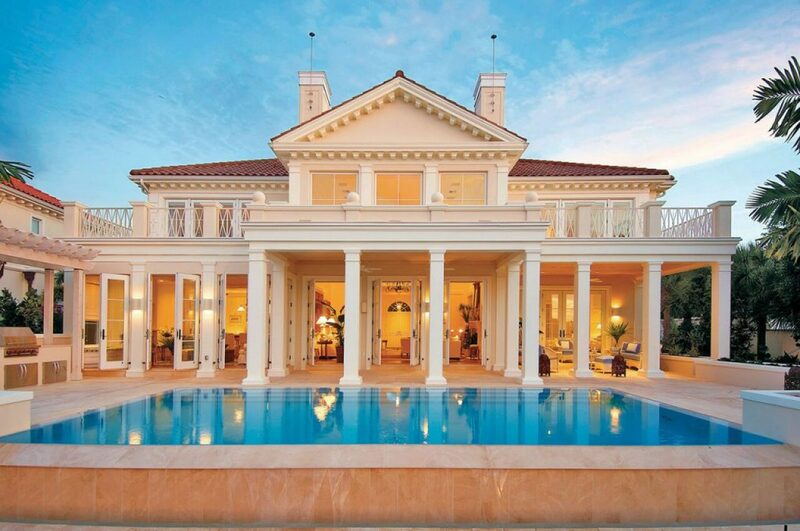 Georgian detailing with a European flair makes this a truly exceptional design.